Ås faces dramatic transformation. 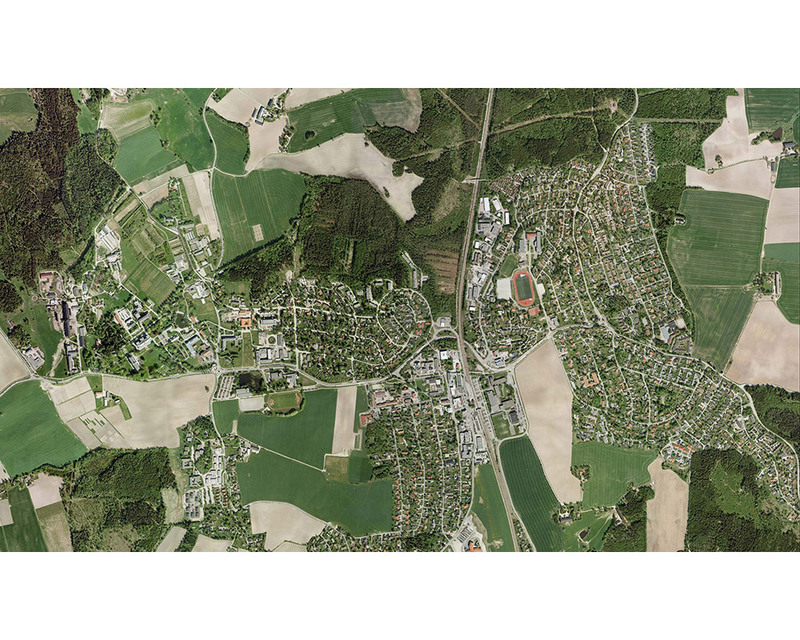 One of the fastest growing municipalities in Akershus, Ås is undergoing a transition from small town in a rural hinterland to a significant urban hub within the Oslo region. The challenge is how to manage this transformation in a way which facilitates growth while retaining character and identity. The town’s relationship to the broader agricultural landscape and its role as home to the University of Life Sciences are central to its identity and future. 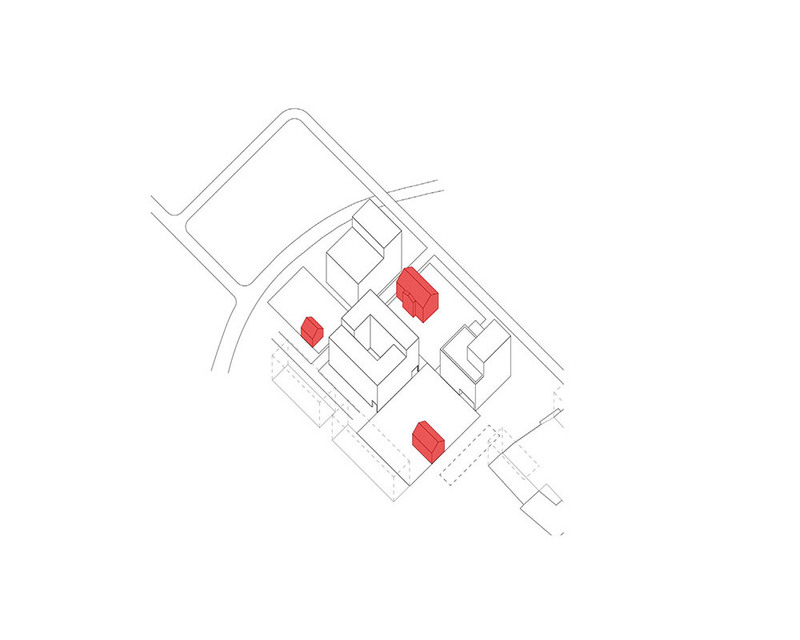 The existing urban form of Ås, Norway has the appearance of being almost accidental. 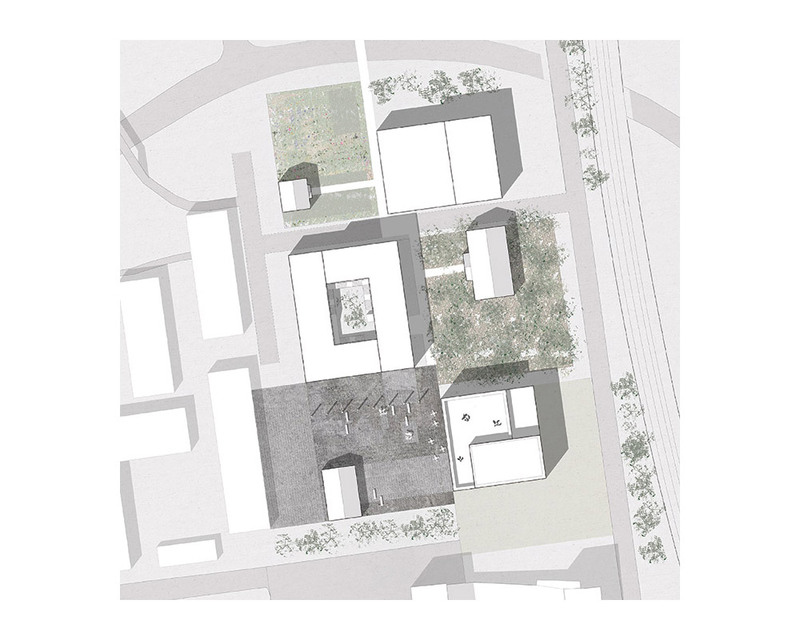 An accumulation of often simple object building sees dispersed houses and former agricultural buildings occupy the periphery while incrementally larger and more densely placed (but still autonomous) buildings define a town centre. 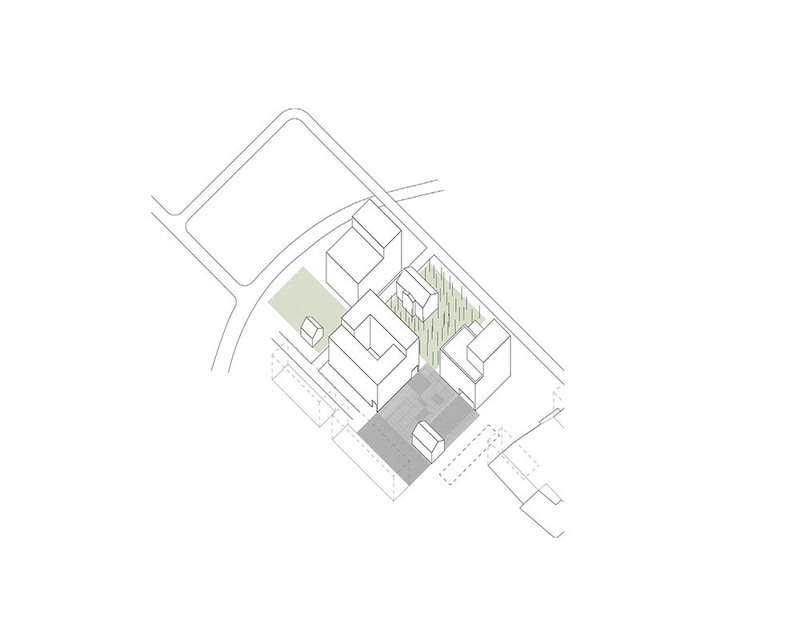 We propose a continuation of this pattern, revealing an urbanism of loosely placed ‘houses’ which define and contain a network of public spaces. 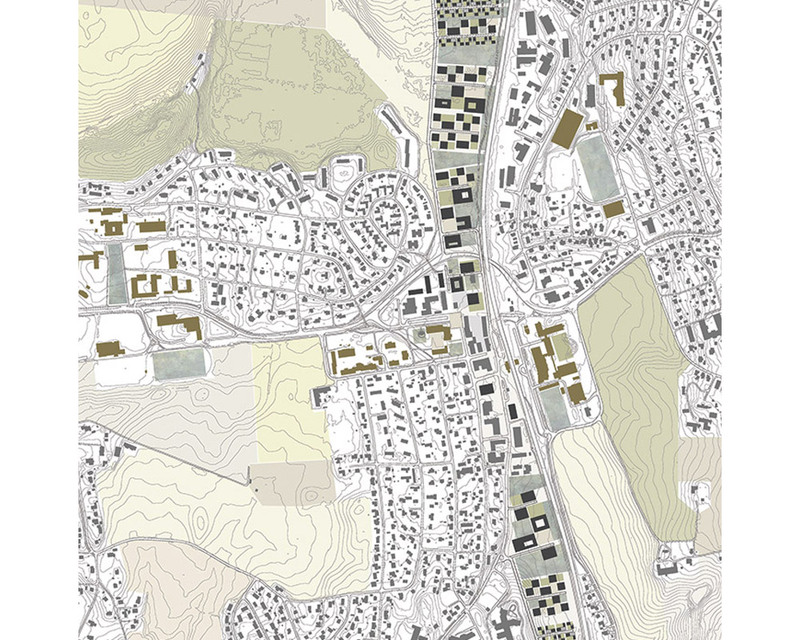 This reading results in a conceptually flexible master plan for the Europan 12 site that can readily absorb and respond to a range of disparate new and existing conditions. 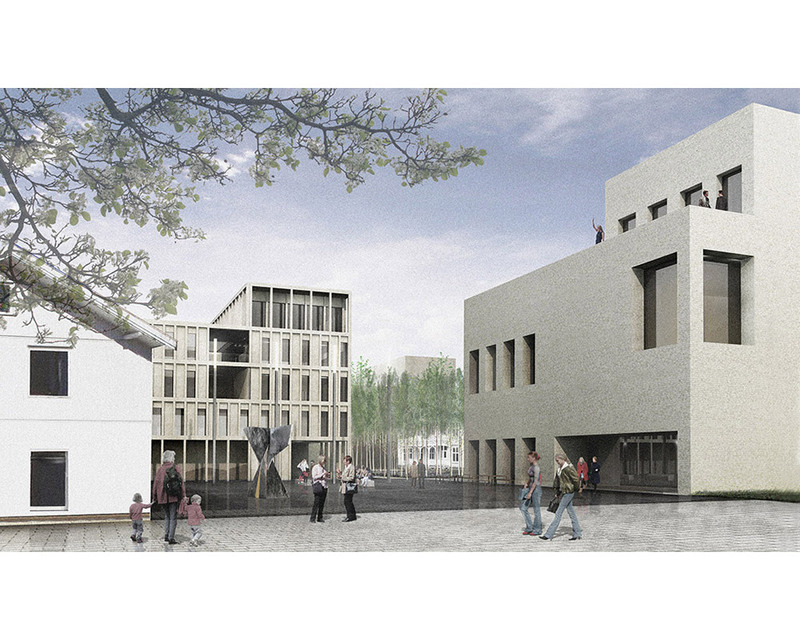 All existing buildings on the site can, for example, be retained and reused. 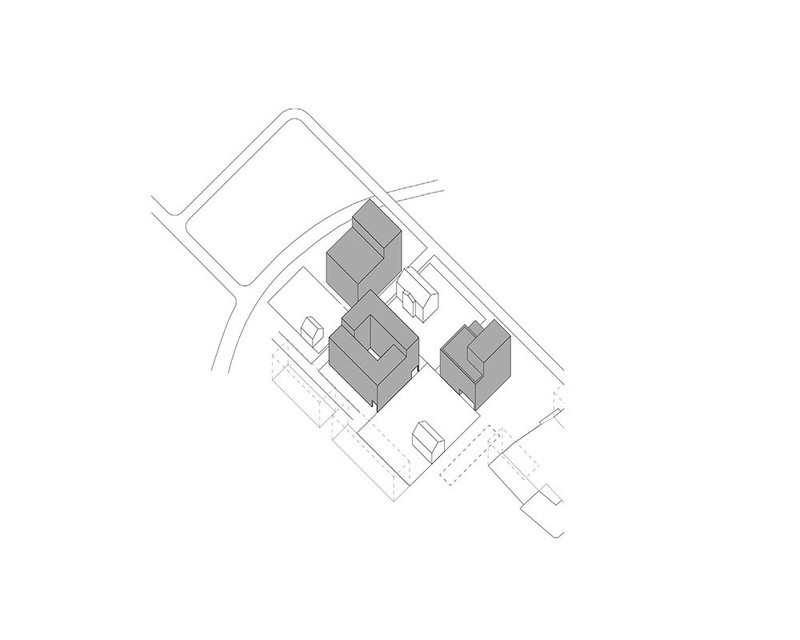 This is not simply pragmatism; a richly varied urbanism and distinct sense of place is generated by the layering of new and existing development. 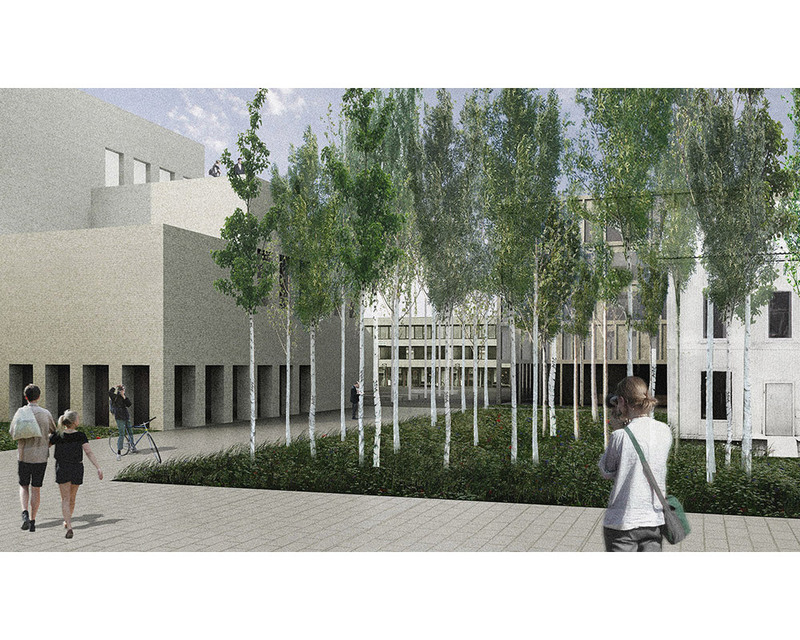 It is proposed that urban spaces defined by the new development each take on distinct characters from the surrounding urban and natural landscapes - courtyard, meadow, birch forest. The few remaining former dwellings within the urban master plan area, somewhat incongruous artifacts of the site's past, are retained and re-programmed to bring activity to the new public spaces. 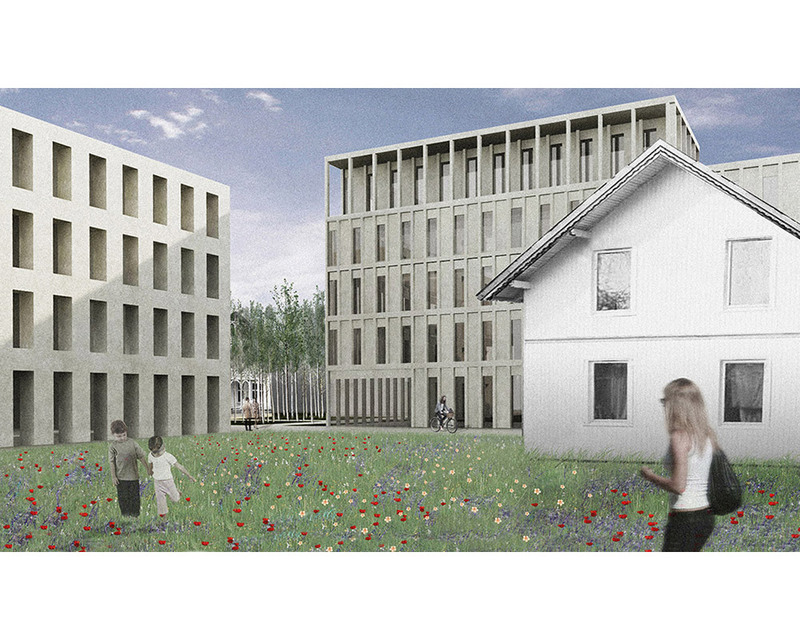 Our Europan 12 competition entry for the regeneration of Ås, Norway includes proposals for a new public art gallery and student housing.